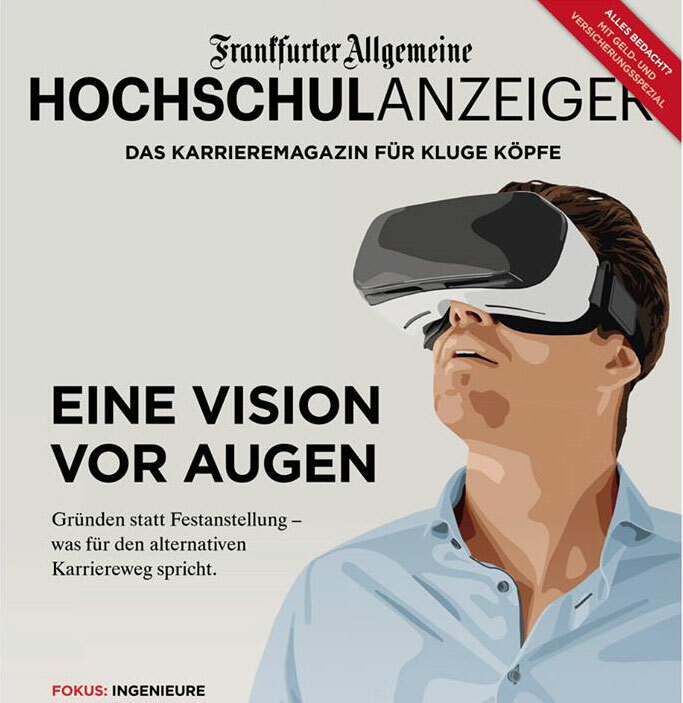 Frankfurter Allgemeine profiled Zana`s cofounder and CEO Dr. Julia Hoxha on its June´s edition of the University Magazine on the topic "Working independently / Founding out of conviction". Julia Hoxha and her co-founder [...] officially started at the beginning of the year and are still in the founding phase of their smart health assistant. "Zana" is based on Artificial Intelligence, with which users can currently talk about all kinds of health-related topics, primarily via Facebook Messenger and Alexa, but soon also in the form of a bot on the website. Zana is fed by a database of information and is constantly evolving. It can also specifically recommend innovative, personalized products to users, for example for health monitoring or the treatment of pain, which the company intends to market via its own platform in cooperation with others. Hoxha's co-founder had the idea for Zana as early as 2014, when the Albanian-born woman was not yet ready to take the step and had just completed her doctorate. "I initially wanted to do some research on the topic in order to refine the technological background," she says. She went to New York to complete a postdoctoral program in medical informatics at Columbia University. "But I always had Zana in the back of my mind." Just like Hoxha, her co-founder is a computer scientist - so it was important to get more skills into the team. For her, this is a decisive criterion for success: "At the beginning you don't have much to show. It helps if you have good people with a lot of experience. This strengthens credibility."